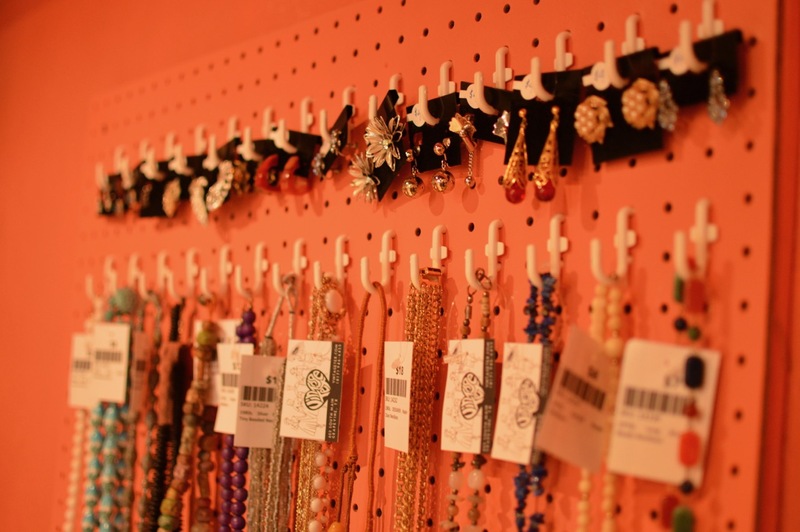 Retro Plaza is home to five vintage specialty stores, including the new Vintage Tex mini boutique inside The Vintage Freak! 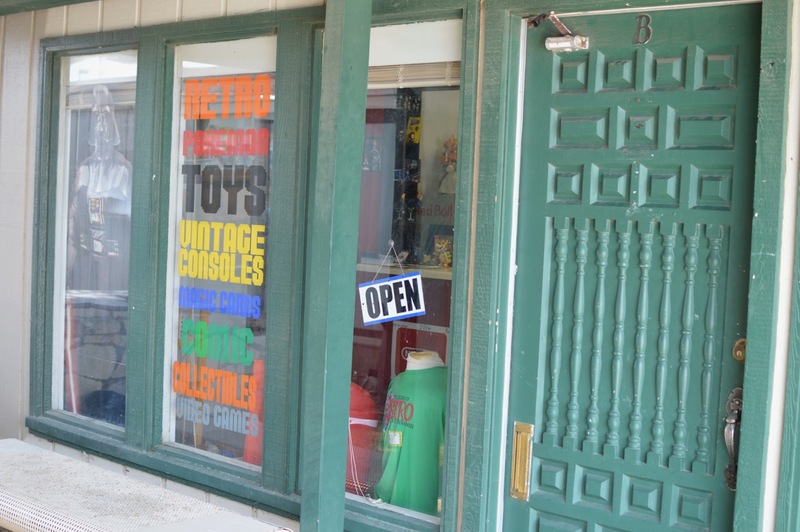 Check out info on the businesses in Retro Plaza below. 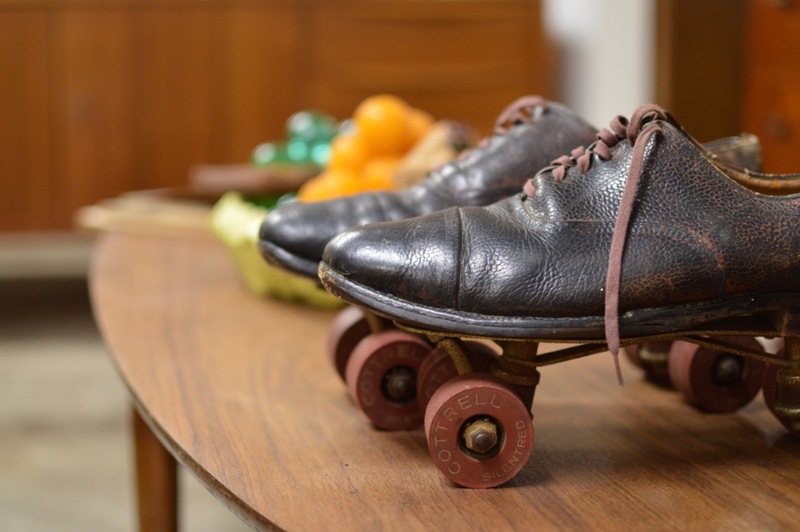 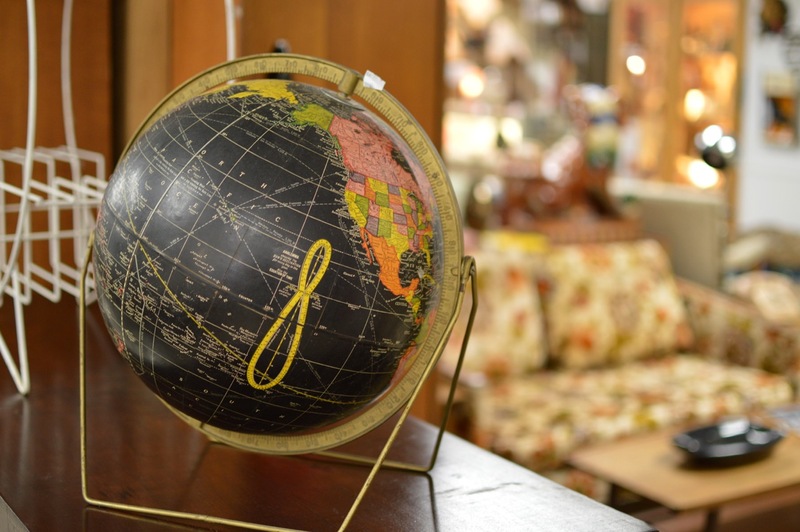 There's a little something for vintage enthusiasts of all types and ages! 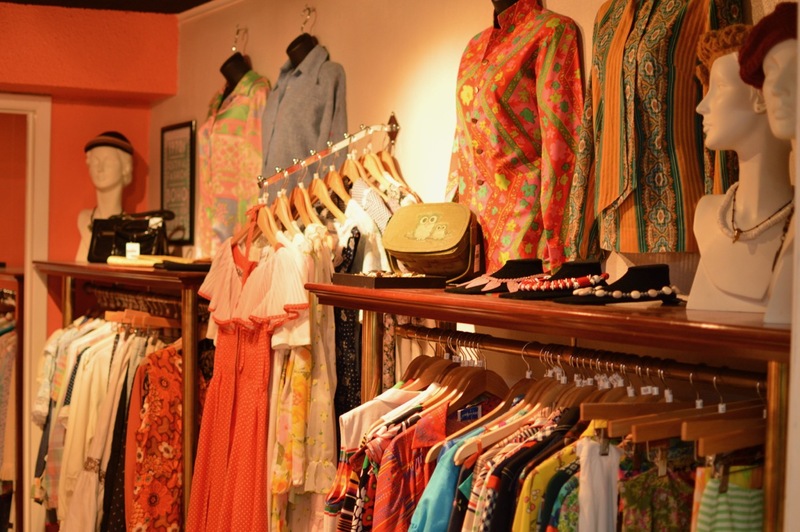 Vintage Tex is carrying a small selection of clothing and accessories made between the 1940s and the 1970s inside The Vintage Freak in Retro Plaza. 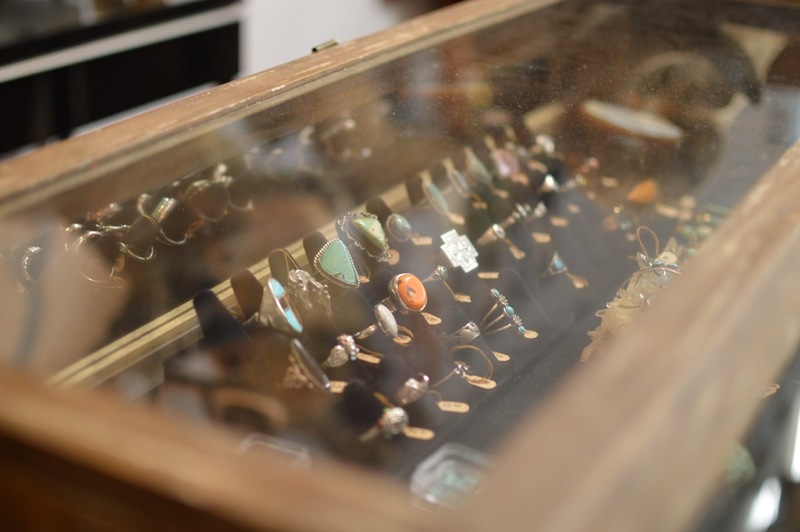 The same attention to quality will be met at the new boutique as in our original Vintage Tex store in Grapevine; all items are examined for flaws, repaired and cleaned when possible, and then sized to the modern size and steamed to make shopping easier. 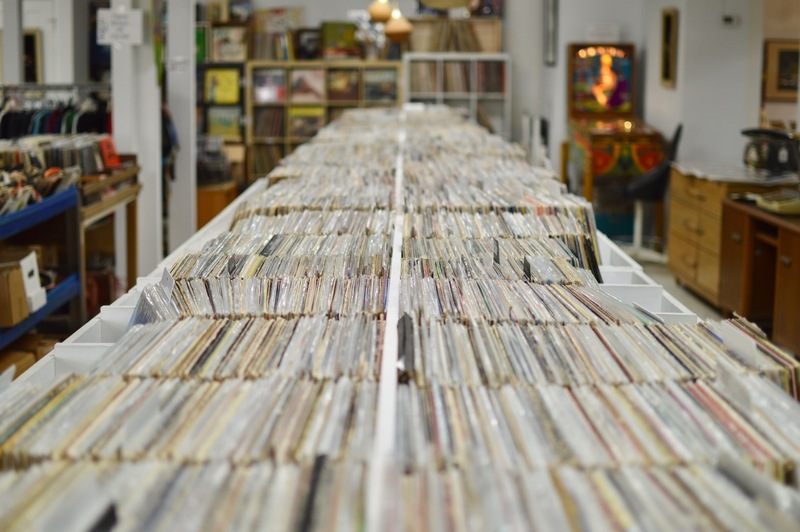 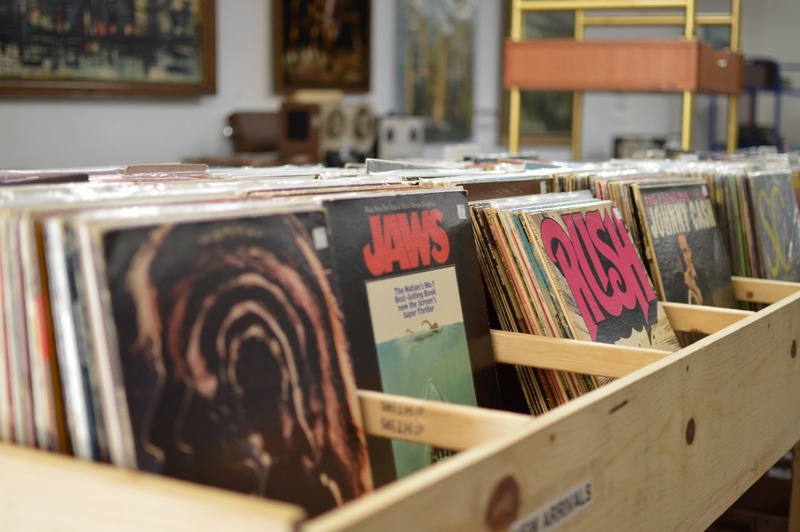 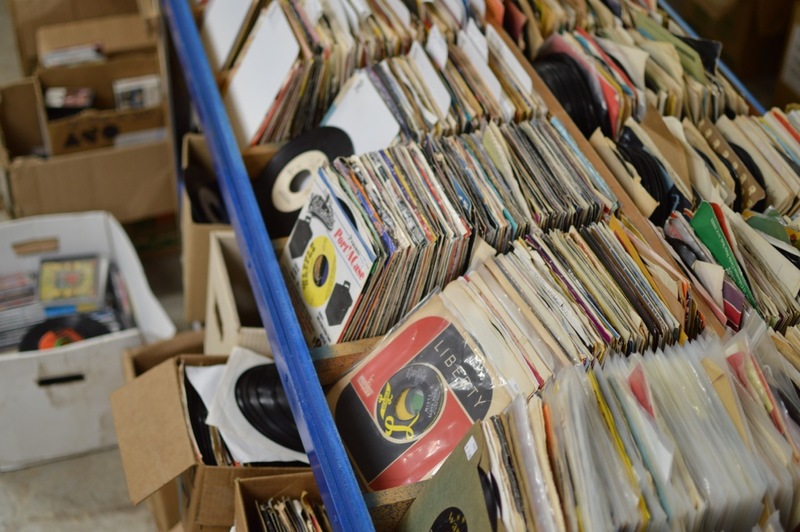 The Vintage Freak is a record shop that sells and repairs vintage audio equipment. 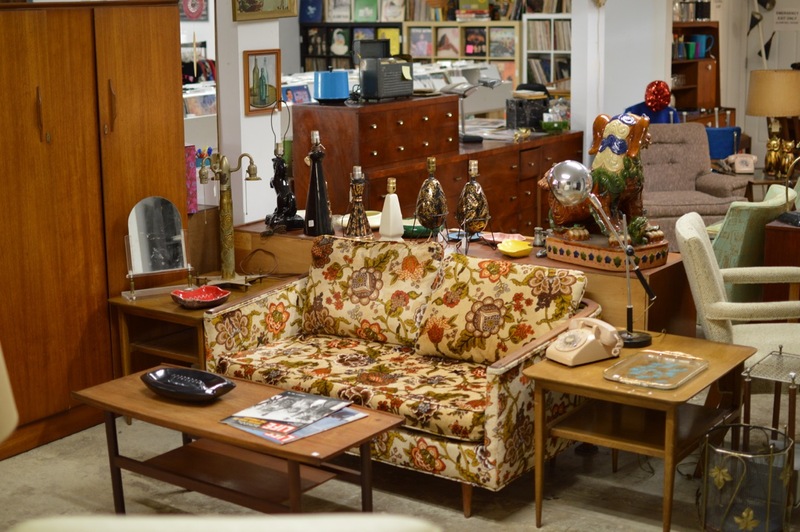 They also specialize in mid-century modern furniture, art and decor. 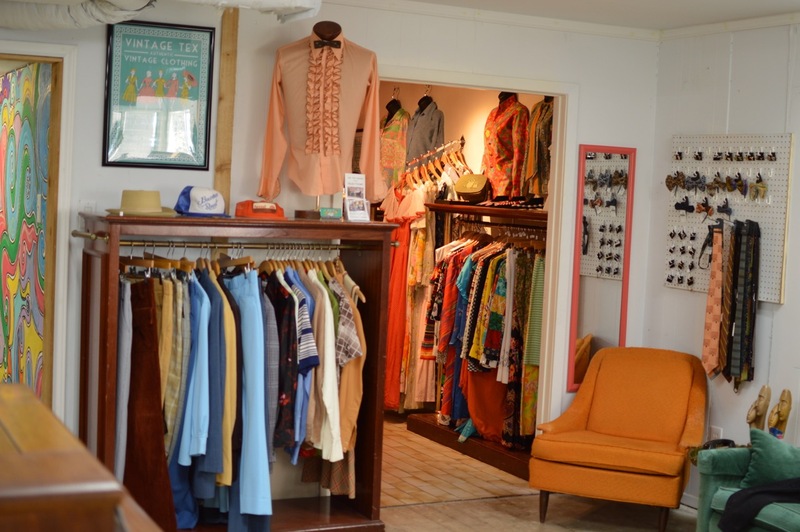 You'll find Vintage Tex and Bombshell Nostalgia inside The Vintage Freak's storefront. 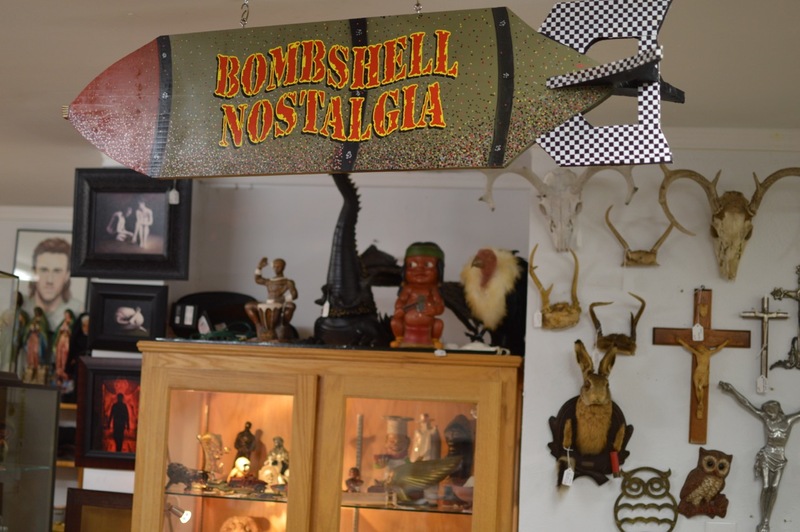 You'll find Bombshell Nostalgia inside The Vintage Freak. 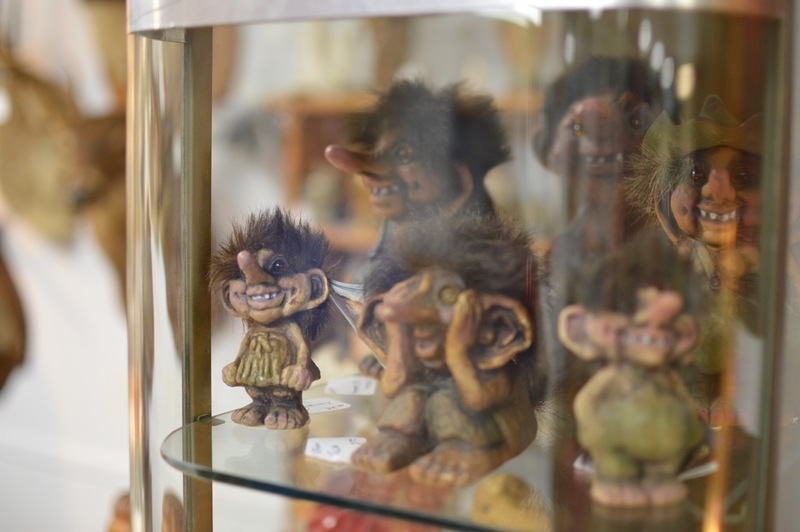 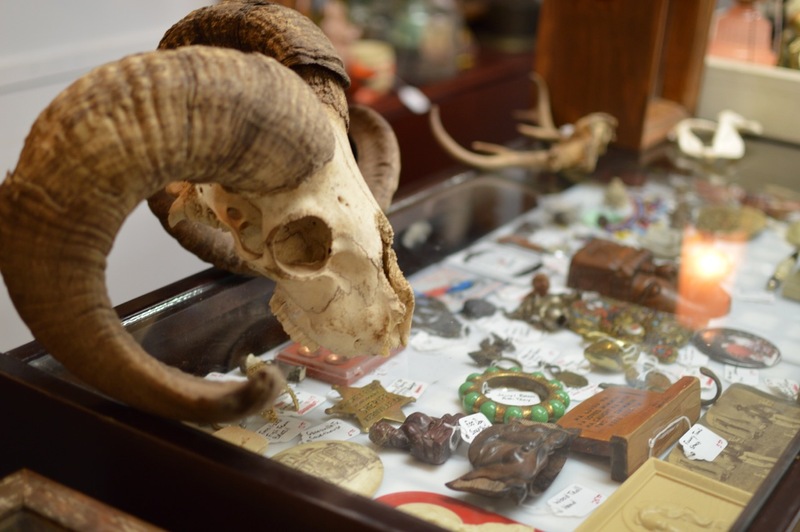 They specialize in strange, rare, and interesting oddities, militaria, taxidermy, and antiques. 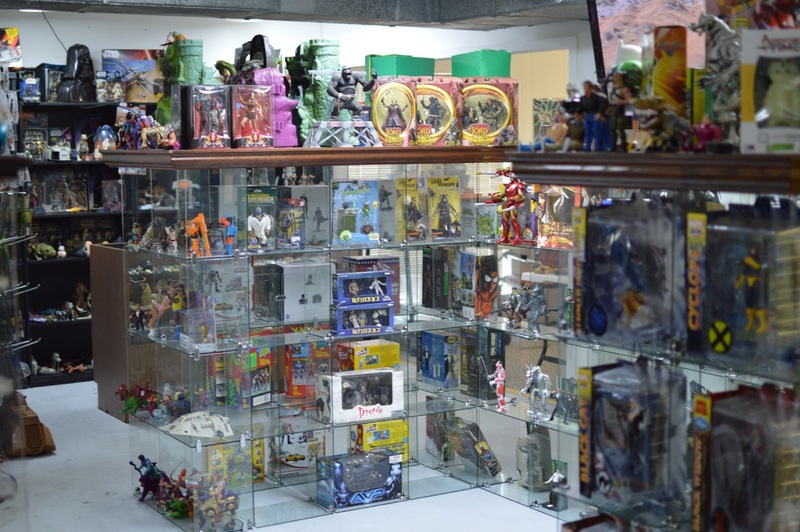 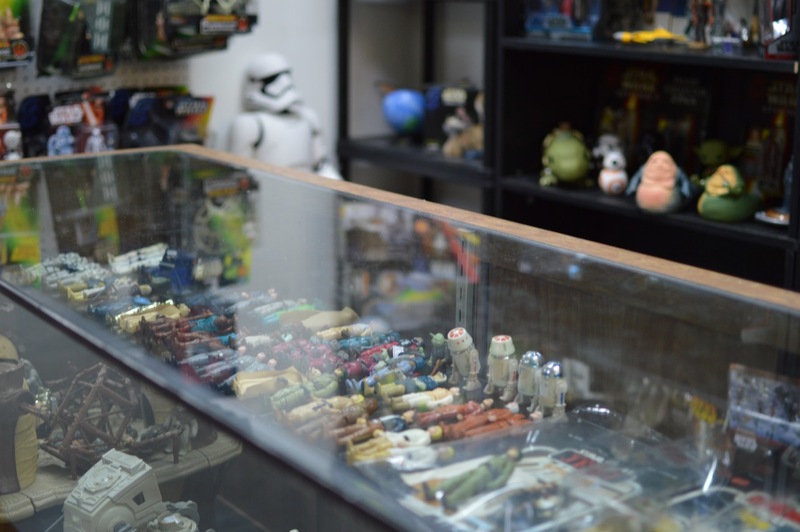 Retro Madness specializes in vintage toys, action figures, comics, collectibles, and retro gaming systems such as Atari and Nintendo. 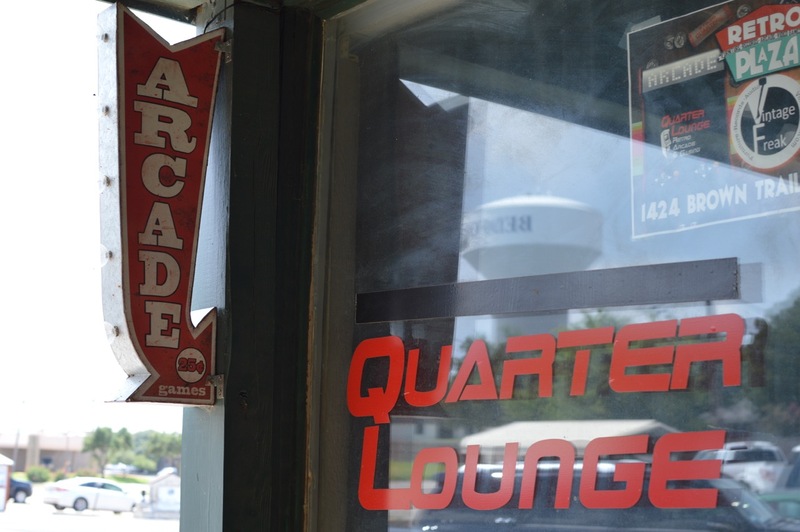 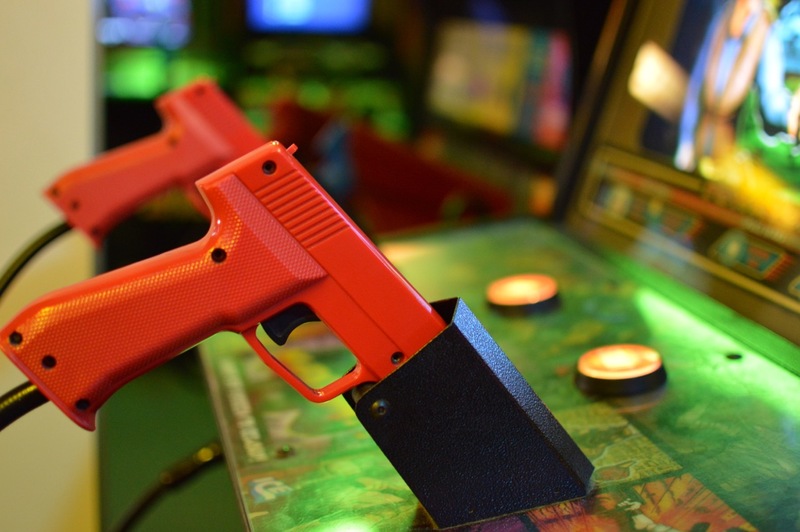 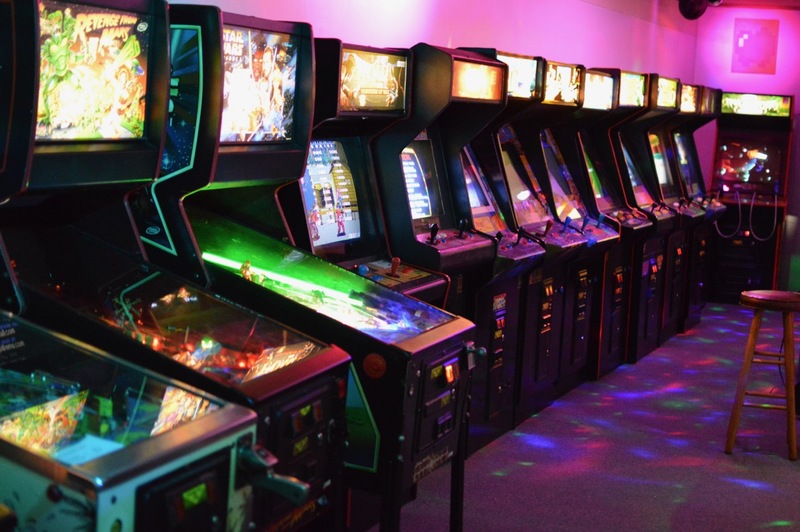 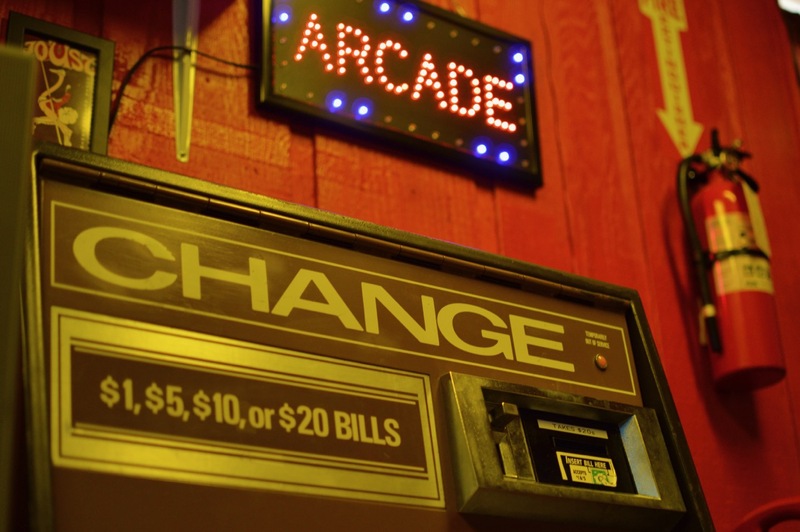 The Quarter Lounge is a retro arcade specializing in the best games from the 1980s and 1990s such as Ms. Pacman, Street Fighter, Super Mario Bros, Donkey Kong, and more!